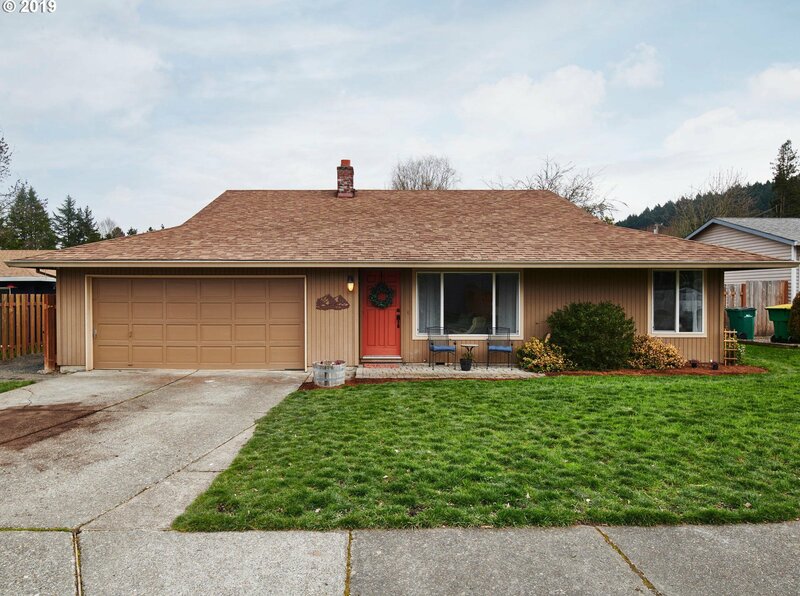 Single level in Beaverton! Newer kitchen, baths, flooring etc...! Large rooms and a good sized yard. Listing courtesy of RE/MAX Equity Group. Selling Office: Windermere Realty Trust.